WRVA is a non-profit organization overseen by a Board of Directors. Our staff includes an Operations Supervisor, Shift Supervisors, Training Officer, 8 full-time and 24 part-time EMS personnel. The Board of Directors consists of an appointed member of each of the eight towns who fund the organization, and Gifford Medical Center. We have received numerous awards from our peers for our outstanding service, and maintain membership in state and national organizations. Our vision is to establish ourselves as the preeminent agency of excellence and innovation by comprehensively increasing the quality of the services we provide to the communities we serve. Our Paramedics have mastered some of the most aggressive protocols in the state. 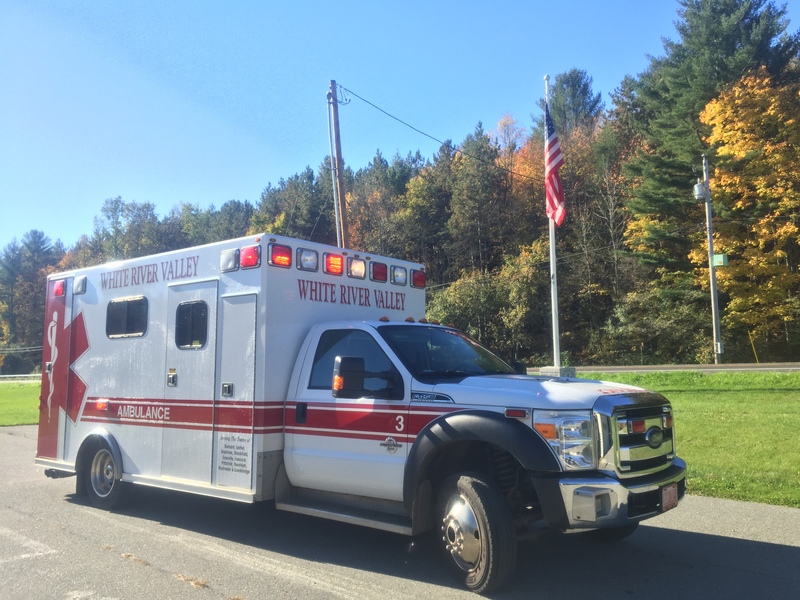 We were the first EMS agency in the state to obtain a protocol waiver for Paramedic RSI (rapid sequence intubation) – Currently not in practice. We have CPAP (Continuous Positive Airway Pressure) capabilities. We have the EZIO (a bone drill for IV access), a transport ventilator, 3 transport infusion pumps, a bariatric stretcher rated for up to 1600 pounds, and the ability to administer 39 life saving medications. Our mission is your life. "Above and Beyond Award" recognizing WRVA for it's support of their employees who are military reservists deployed to war.